What can be better than getting out into the great outdoors! 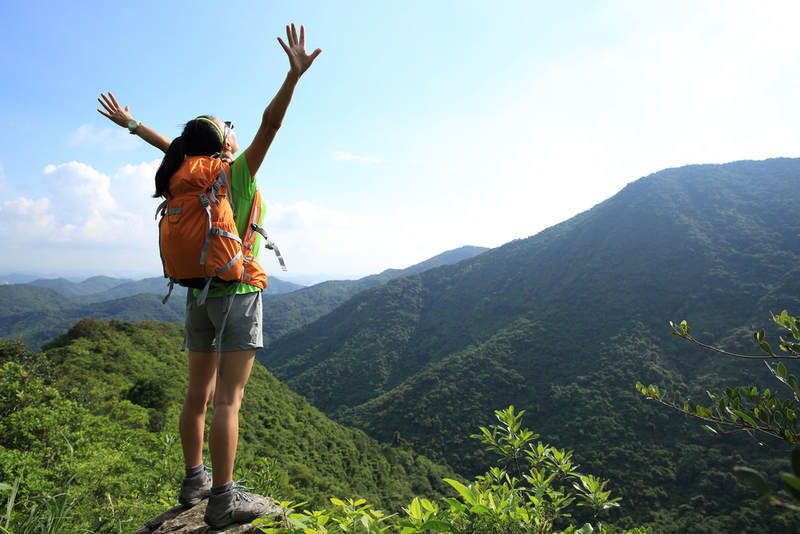 There are so many activities to be enjoyed outside and walking and hiking are becoming increasingly popular. But what food should you take on your hike to keep your energy up and those legs moving? 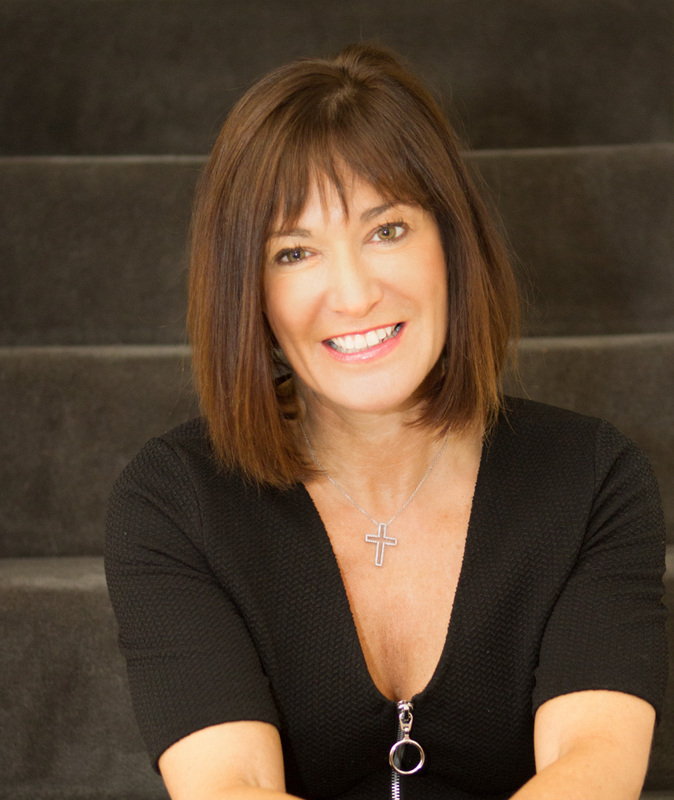 Clinical Nutritionist, Suzie Sawyer, shares her five top energising and portable snacks to keep you going on the trails all day. Here are 5 of my top go-to snacks for walking, hiking and trail-blazing! A white bagel provides a dense source of energy which can be quickly accessed by the body without delivering a high fat content. Whilst the body can use fat as a fuel source, it takes much longer to be converted and delivered to the muscles where it’s mostly needed. Jam of course has a high sugar content, which makes it a very usable short-term energy fix. 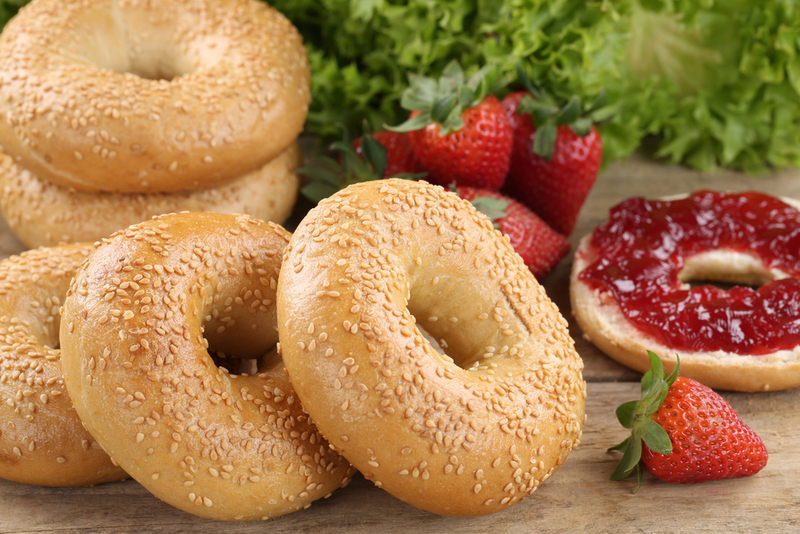 Even better, bagels and jam require no refrigeration and are light and easy to carry in a back-pack. If you’re out trekking all day and maybe walking at altitude for some of the time, the body actually burns up carbohydrates a lot more quickly than in normal circumstances – so you’ll find yourself feeling super-hungry. Whilst eating lots of dried fruit is not to be recommended too often, it’s actually a great snack when you’re in need of some quick fuel. You can choose whichever fruit you most enjoy. Raisins, for example, are also a great source of iron which many people, especially women, are lacking, and iron is good at boosting energy levels. Dried apples, as an alternative, will provide a small amount of vitamin C and dried apricots are high in heart-friendly potassium. 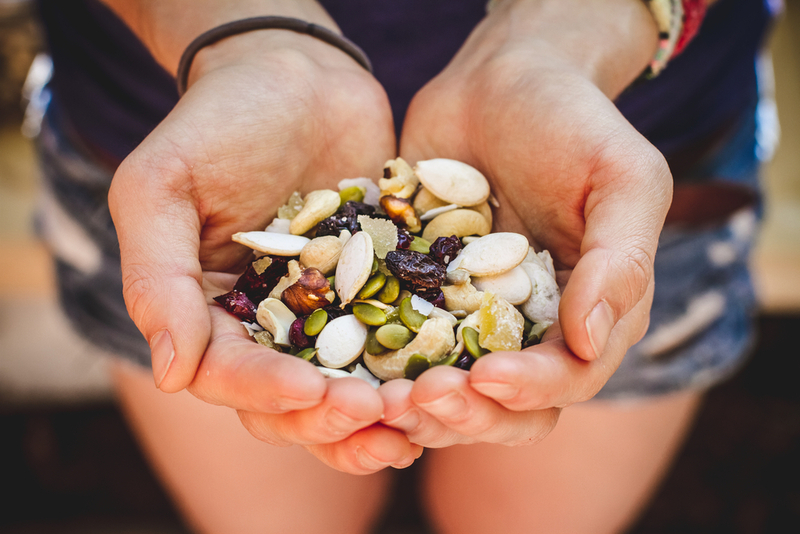 The choice is yours – why not mix with a handful of your favourite nuts and create your own trail mix? 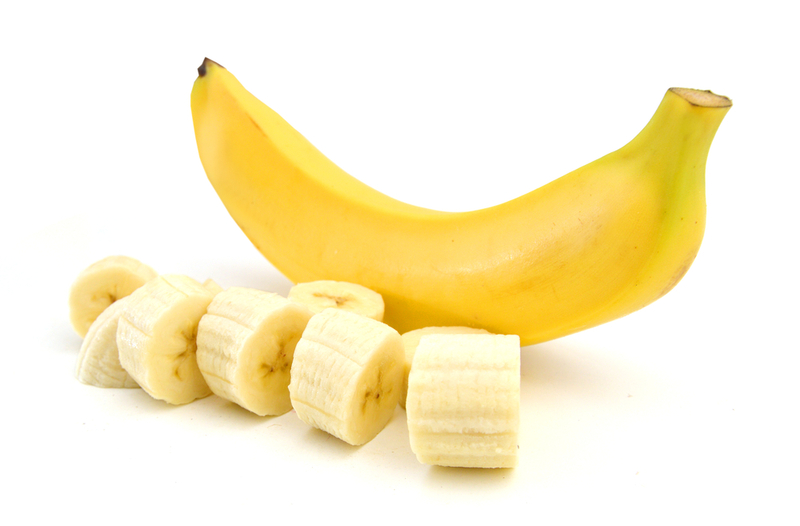 Bananas fit the bill perfectly; they’re very portable, they relieve hunger pangs quickly and they provide an energy boost plus additional vitamins and minerals to top up the body’s normal daily requirements. However, it’s probably best not to consume more than one during the day as they’re high in fibre and may cause bloating. For many people, muesli is their favourite cereal. 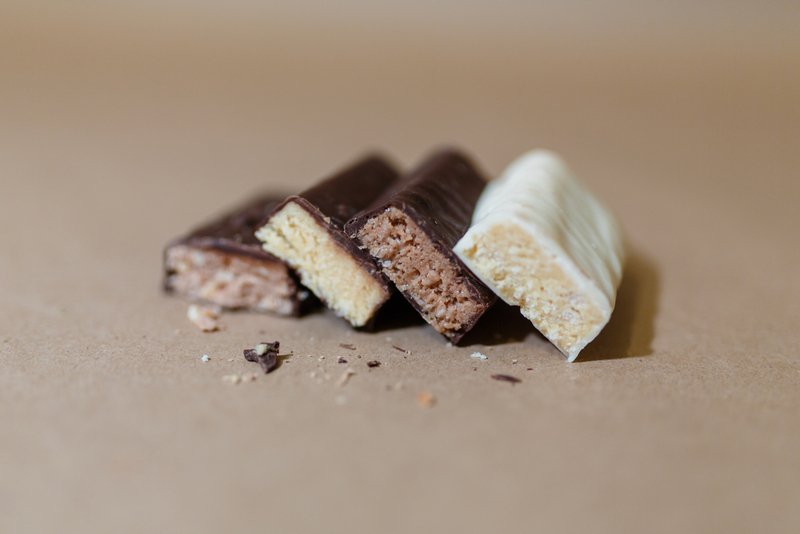 Therefore, being able to take a muesli snack bar out for the day represents a real treat! Whilst these bars contain quite high amounts of sugar, and are not recommended on a daily basis, they are perfect for this type of exercise. 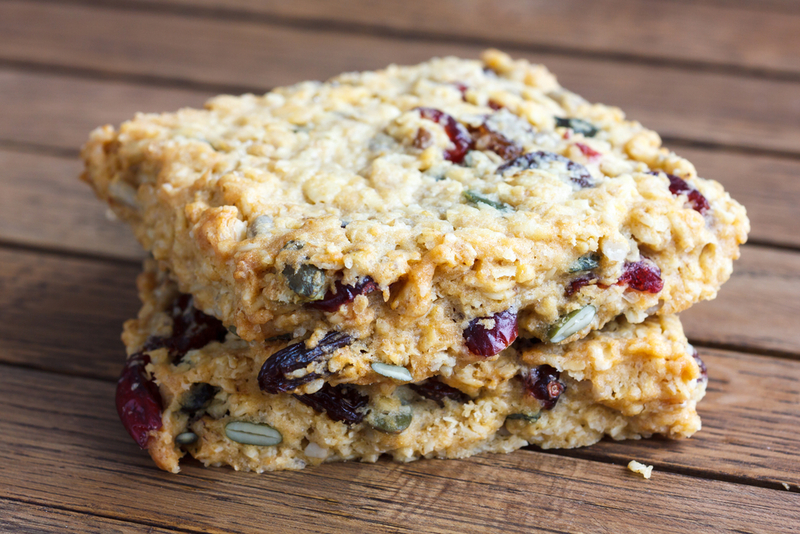 Even better, why not make up your own bars using honey, caster sugar, butter, some rolled oats, sultanas, dried apricots and some mixed seeds (such as pumpkin seeds)? They’re totally delicious and also contain some excellent nutrients: oats are great for reducing cholesterol levels, and pumpkin seeds are a good source of healthy omega-3 fats which are great for the heart, joints and brain. Bring a few to share and everyone will love you on the mountain! There are an array of sports bars in the supermarkets and specialist sports shops, but which one to choose? They all have their own merits but one of the biggest problems with sports bars is that they often contain chemical sweeteners, such as aspartame. These types of sweeteners are not great for us because they are chemicals, plus many people get digestive upsets and bloating when eating foods containing high levels of sweeteners. So when choosing a sports bar look for one that’s high in carbohydrates but be sure to check what else is in it before purchasing. There are plenty of options that use natural sweeteners, particularly if you look in health food stores, and they’ll still keep you well energised throughout the day. Most importantly, don’t forget to take plenty of fluid with you – at least 2 litres if you’re out all day or tackling a more strenuous hike. The body also re-hydrates more quickly if you add a little fruit juice to your water rather than just drinking it plain, so why not take one bottle with water and fruit juice, and one without? So get out there and enjoy your summer walks to their fullest, and with the right snacks you won’t be flagging up those challenging hills!